If you want to find out the detail information about the ward and village located in the borough of Newcastle under Lyme, you need to read Madeley facts. Madeley comes in three sections. You can visit Madeley, middle Madeley and little Madeley. Here are the facts about Madeley for you. Based on the census in 2001, there were 4,386 people living in Madeley. Check anotehr city in Britain in Macclesfield facts. Madeley is situated around 8 km or 5 miles to the west of Newcastle under Lyme. 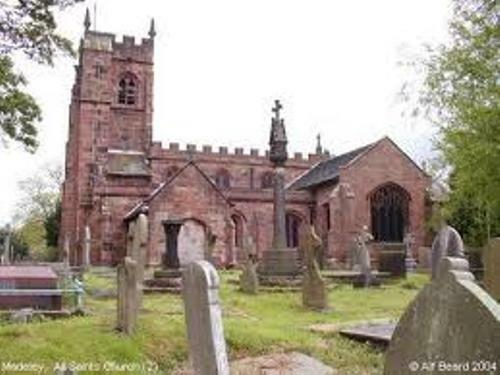 The village is situated near Cheshire and Shropshire borders. Let’s talk about the border of Madeley. On the south part, you can see the hamlet of Baldwin’s gate. The village of Betley and Wrinehill can be seen on the north border. On the east part, you can find Keele. 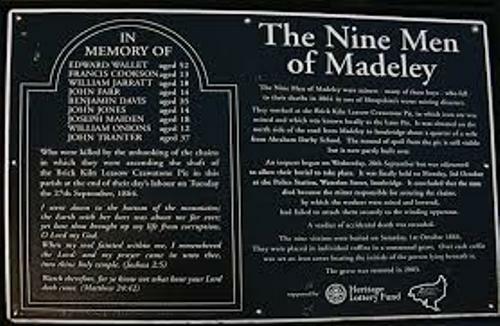 The name Madeley was taken from the name Madanlieg. It was a Saxon word. The meaning of this word is ‘a clearing in the woods belonging to Mada’. Heighley Castle is one of the important buildings in Madeley. Henry de Audley built the castle in 1226. 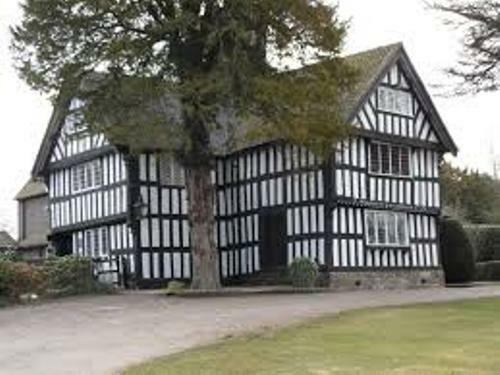 Robert de Stafford was the person who built the first Madeley old manor. 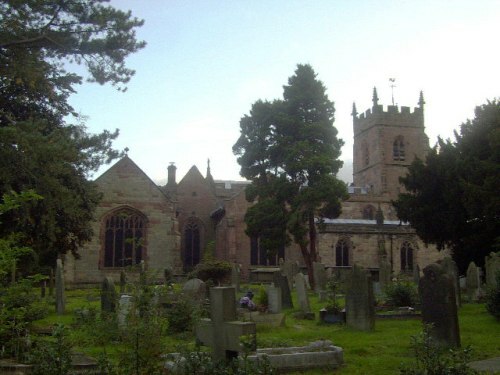 In 1200, the first local church was established in Madeley. There are three types of school that you can find in Madeley. 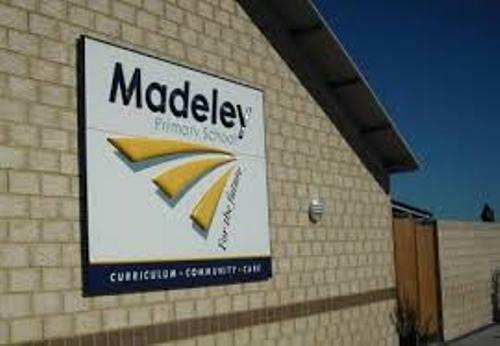 There are two primary schools in Madeley. Both are Sir John Offle Primary School and Meadows school. To give the local people more educational background, Madeley College was officially opened in 1962, but it was closed in 1980s. The college became a part of North Staffordshire Polytechnic. There were two majors that you can find on Madeley College. Both were Home economics and Men’s Physical education. Margarine Corner is one of the roads in Madeley. It was named margarine corner because of the history of people who carried storks of margarine in the area during World War II. Railway was one of the main transportations in Madeley. There were two railway stations here. In 1954, the west coast main line was closed. Another Railway station was Madeley road station. But it was closed in 1931. One of the notable people coming from Madeley was Ian Fraser. This man was a song writer and singer. Do you want to add more ideas on facts about Madeley?